The application process for obtaining Media Accreditation for the 2019 Domestic and International Cricket Season in England and Wales is now open. Please read the following instructions and attached documents carefully before proceeding with your application. Returning Users from 2018 will enter their existing username/password and follow the instructions. All returning media will be required to update their details from previous years to ensure all information is current and correct. Please note, usernames/passwords from 2016 and earlier will no longer work. Please follow ‘new applicant’ process below. New Applicants will need to click ‘Create Media Account’ when you begin the process. Please ensure that you have a suitable headshot photo ready. 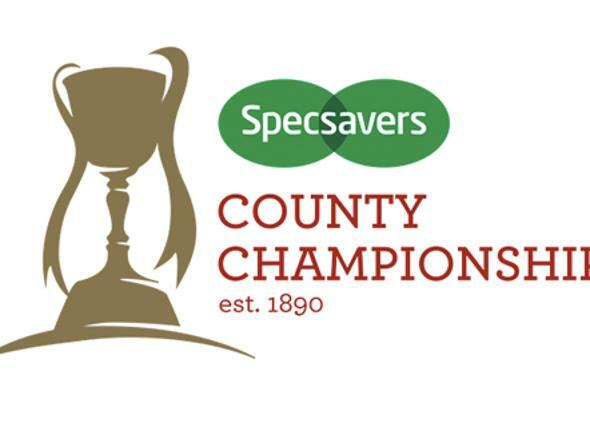 Applications submitted before this date that are subsequently approved will be processed, and passes posted to designated county grounds** for collection in time for the start of the domestic season. Applications received after this date will be administered on a rolling basis throughout the season. Please note: only applications received BEFORE this deadline can be guaranteed to arrive prior to the start of the domestic season. 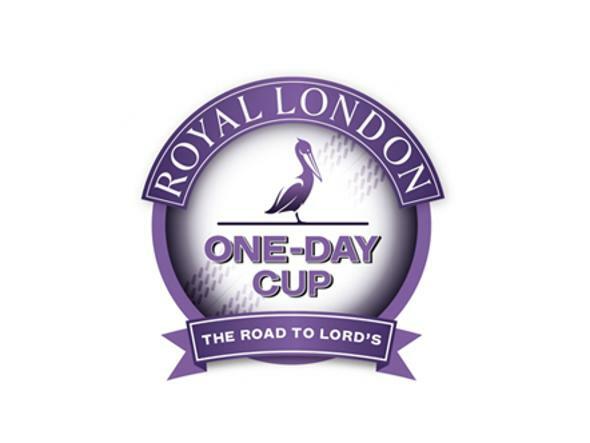 Visiting International Media passes will be available for collection at the ECB offices at Lord’s Cricket Ground or at the venue before the start of the match. Please contact accreditation@ecb.co.uk to confirm collection once approved. Photo Identification must be presented in order to collect your 2019 accreditation pass. Match selections are staggered into three (3) fixture blocks throughout the season – please see ‘2019 Fixture Blocks’ document for further details. 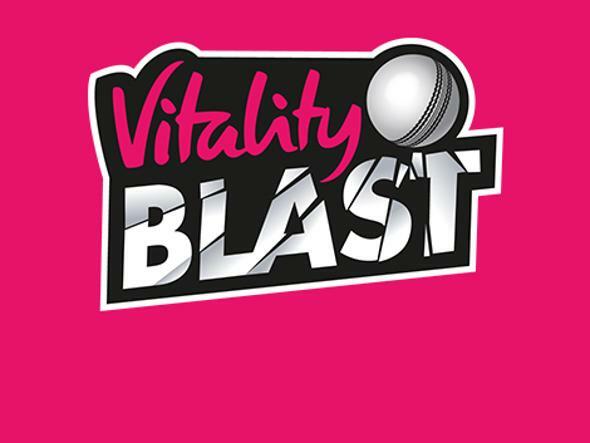 Applications for attendance at a match will close 7 days before the match to allow the ECB Accreditation Team sufficient time to manage and approve requests. You may change your selection at any time up until that point. A reminder email will be sent when each fixture block is open. Please note: due to the high level of media accreditation requests and limited media space at venues, we cannot guarantee that your requested match selection/s will be approved. You can check your status via the ‘My Events’ tab on the media portal. 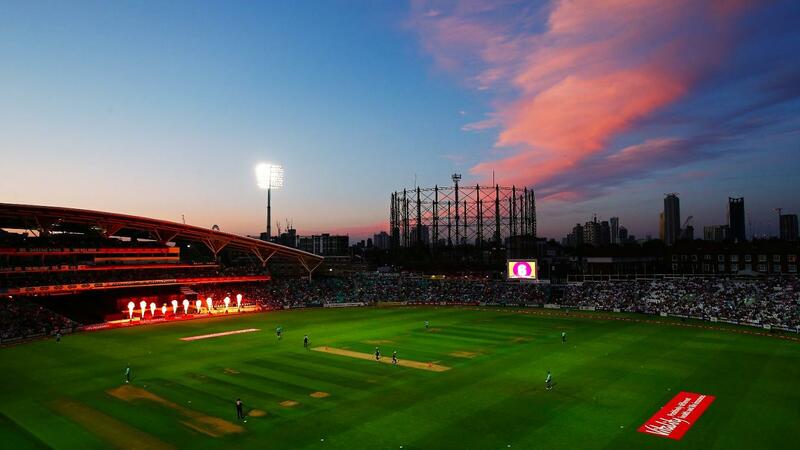 If you are unable to make a match you are confirmed to attend, you must email accreditation@ecb.co.uk at least two (2) days prior to the beginning of the match. You are encouraged to email the Media Manager at each venue to inform them of your attendance at a specific fixture mentioned above, except for International Tour Matches where attendance MUST be communicated.